I’ve written posts like this before I know. But the more I talk to makeup artists and industry experts, the more I realize some things have to change in my beauty routine. And perhaps you are making the same choices?? 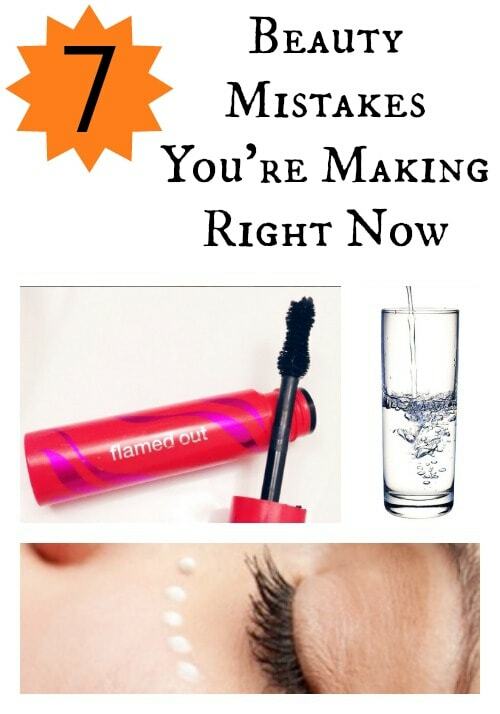 Here are 7 Beauty Mistakes I have to put on your radar. 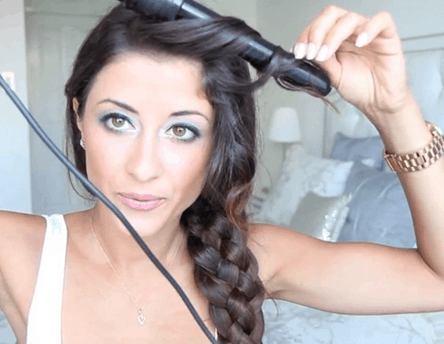 7 Beauty Mistakes You’re Making Right Now: #1 You’re Spending Too Much Money On Mascara. I’ve done it. I sometimes still do on the RARE occasion. But guess what? That $45 designer named mascara you just bought is NOT BETTER than the $7.99 one you could get at the drugstore. 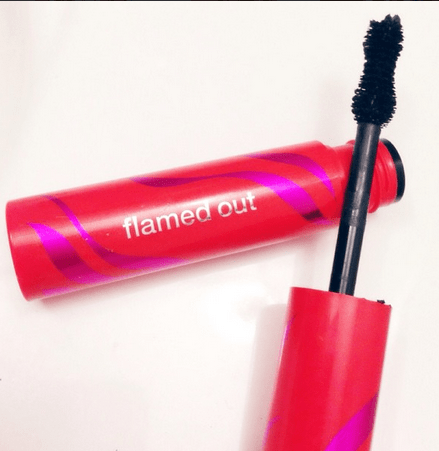 I just tested out CoverGirl’s Flame Out and it is AWESOME!!!! Like out of control awesome – and with a coupon you could get it for just a few dollars. I don’t either. I actually only do it when I know I’m going to the pool OR when I’m going for a pedicure which is so backwards I KNOW. 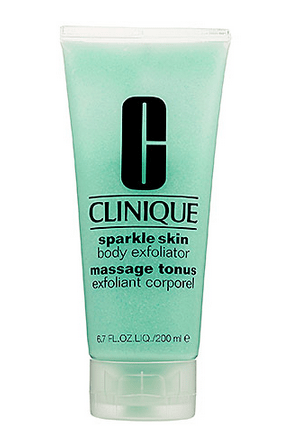 Exfoliate a few times a week and make it part of your routine. Beauty comes from the inside OUT. I should have made this number one because this is the worst mistake on the list. How many glasses of water do you drink a day? If you don’t like the taste, then experiment with citrus or unsweetened decaffeinated tea. 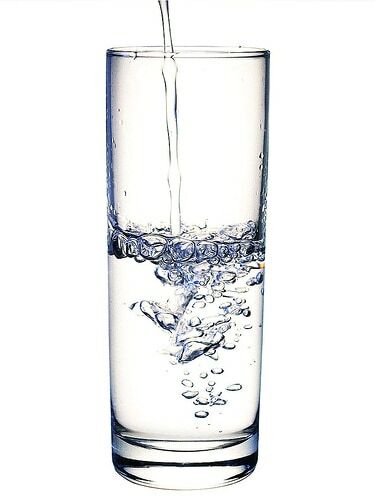 Water is still your number one choice – but if you have to reach for something the tea is better than soda for sure. General rule of thumb – if it deals with your eyes don’t keep it for more than 3 months. Everything else is not as important. I won’t fill you up with dates that you won’t remember. Just remember that your eye makeup shouldn’t stick around for more than 3 months once you open it up and use it. Multi-purpose products are large and in charge. Get rid of 4 or 5 separate beauty bottles and consolidate! 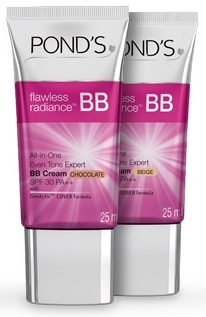 Most include moisturizer, SPF, and concealer all in one. When your eye region is dry… it starts to sag. 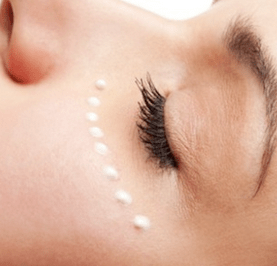 Pick up an eye serum and put it on day and night. BELIEVE ME you will see a noticeable difference. 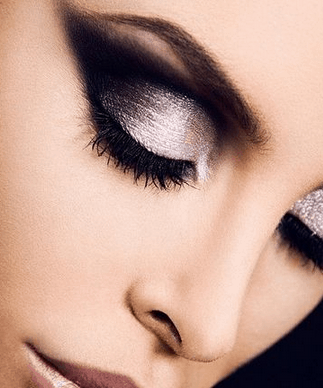 Looking for more tips — click here for another beauty mistake post.